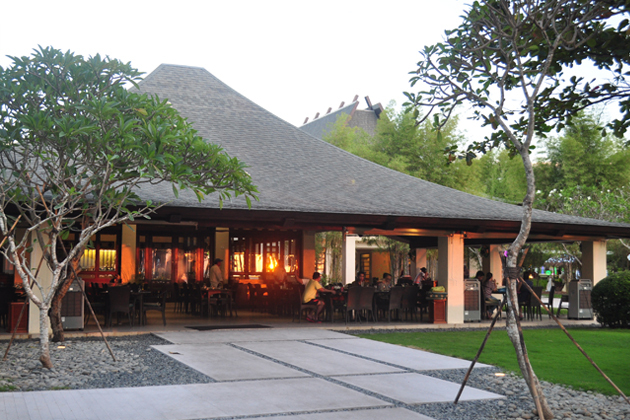 This all-day dining restaurant offers culinary delights embracing the diverse regions of Southeast Asia with spectacular themed buffets and live action stations on weekends and holidays. The air conditioned main dining area which seats 100 persons has floor to ceiling panoramic glass windows that provide a relaxing view of the lush tropical surroundings. It also has a veranda that seats 90 persons for Al Fresco dining.